Are you due for a tune-up Plainfield, Naperville, Bolingbrook, Romeoville, IL, or any surrounding suburbs? Our team over at Last Chance Auto Repair has been tuning up our suburbs plus a lot of other Chicago South West suburbs since 1978. Give us call! Is your check engine light on? Are you getting bad gas mileage? Is your vehicle running poorly? Have you been noticing a loss of power? An auto tune-up service may help and not only that but it will help your investment last. Gas prices are up. Why waste money on gas? Keep your vehicle tuned to perfection at Last Chance Auto Repair. Were here for all your tune-up service needs. Offering domestic & foreign vehicle tune-up services a-z. What does an auto tune up service consist of you ask? Getting an engine tune-up service when due (according to the manufacture) will bring power and efficiency back to your vehicle. 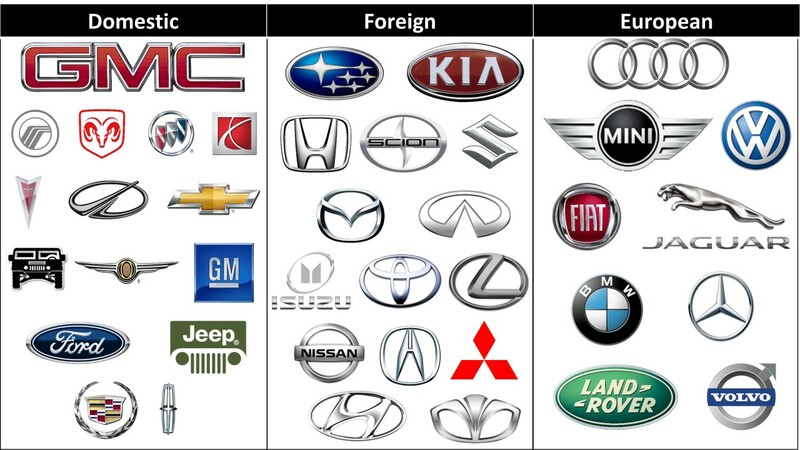 Hence it will help your vehicle feel like new again and or maybe more importantly make your investment last. At Last Chance Auto Repair our team visually inspects all of your engine components and install new parts (including spark plugs, ignition cables, fuel & air filters, etc) as needed. Help your engine start easier, run smoother and be more fuel efficient by calling today, were here for all your service needs! Spark plugs are a major component included in a tune up service. 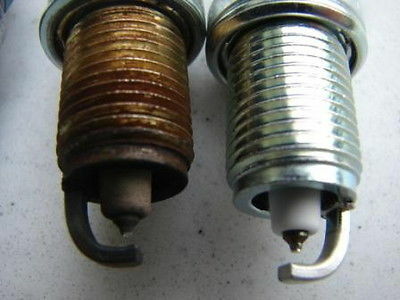 Spark plugs need to be changed every 30,000-90,000 miles or so depending on type of spark plug used in your vehicle. 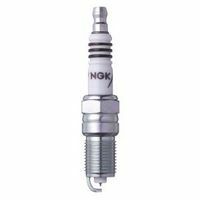 Spark plugs are key to maintaining proper fuel economy. They are one of the most over looked critical components that most people forget to change accordingly to their maintenance schedule. In some cases lacking proper spark plug maintenance results in costly big dollar engine repairs that could of been easily prevented. 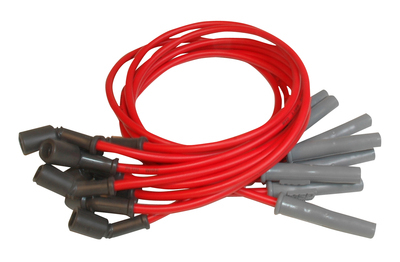 Your vehicles ignition cables are what transfer current through part of your ignition system to your spark plugs. Hence the importance of proper maintenance. 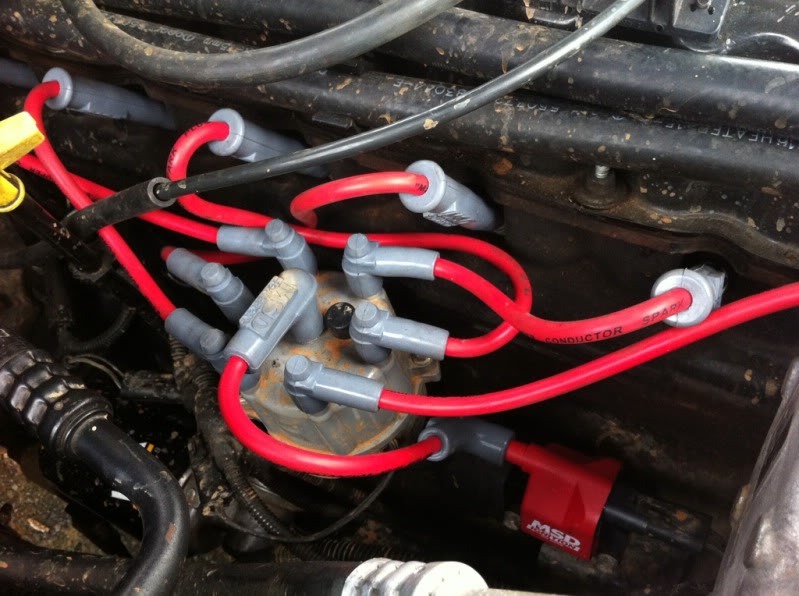 Ignition cables or spark plug wires can go bad in several ways. They can develop shorts, or they build up resistance. Either way by the time they start to degrade and develope these issues they should have been replaced as prevenative maintenance. Stop by will check them free. Fuel filters help keep your fuel clean, which helps keep your engine clean from inside out. Who wants to save gas, money and time? 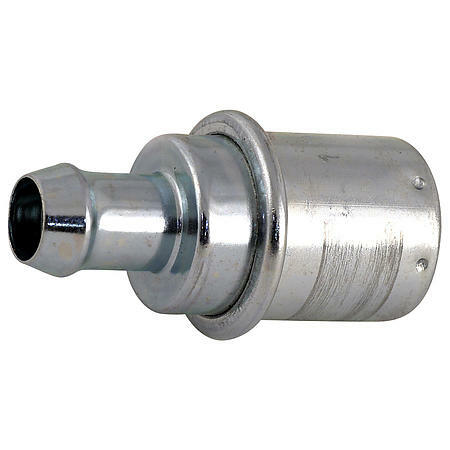 Everyone change your fuel filter according to your maintenance schedule. Avoid big repair bills later. 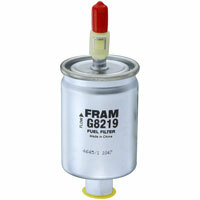 A clogged fuel filter makes your fuel pump work harder. An overheated fuel pump replacement costs a lot more than a basic maintenance fuel filter change. 30 to 100 dollars or 400 to 900 dollars your choice. Choose wisely and save! P.C.V. stands for positive crankcase ventilation. It’s purpose is to allow gases to escape in a controlled manner from a crankcase of an internal combustion engine. 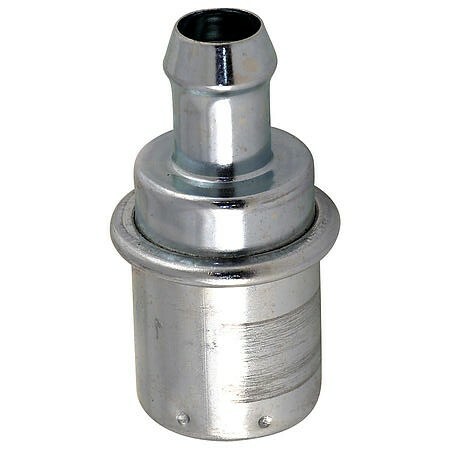 It’s important that your PCV valve works properly to help ensure adequate air to fuel mixture. 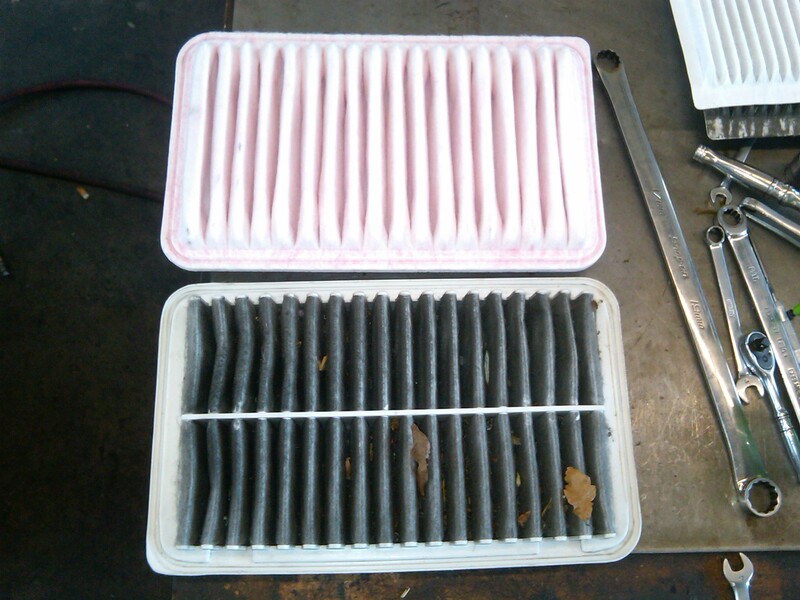 Vehicle PCV systems help reduce emissions from your engine. Changing your oil properly will help prevent almost all PCV valve problems. Neglecting oil changes equals sludge that equals problems and money loss. At Last Chance Auto Repair we stand behind all our work. Plus all of our services come with a minimum 3 month warranty all the way up to a lifetime warranty. Whatever suites your needs, let us know. We treat everyone like family we also include family prices. Were here for you. We beat most auto repair estimates by 10%. How may we help you? Call today, save tomorrow.